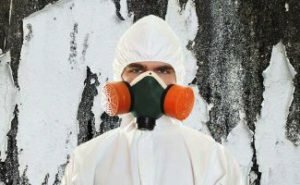 Finding mold damage in your Delaware home can be alarming, and unless proper mold removal is completed, your health and home value could be at risk. 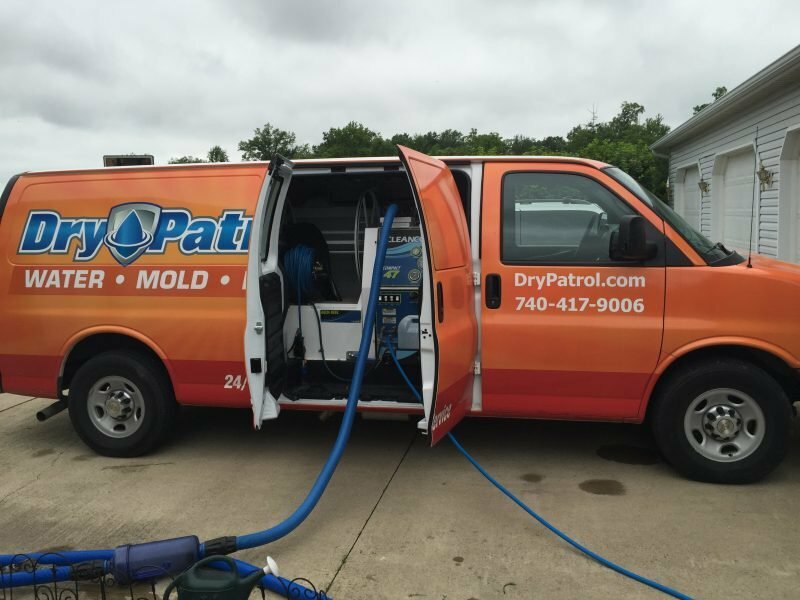 If you think you need mold removal and mold damage repairs whether it’s basement mold, attic mold or crawl space mold, contact Dry Patrol, your trusted mold removal contractors in Delaware. We will provide the only in-depth mold remediation you need to get the job done right. 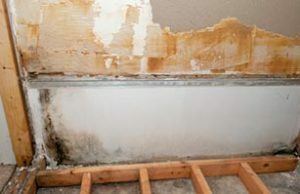 It is extremely important to call our experienced Delaware mold remediation company if you think you have mold. We can be reached at 740-417-9006. Once the estimate is approved, Dry Patrol’s Delaware team begins mold removal, containment, and any necessary demolition. Finally, at the client’s discretion, Dry Patrol uses a neutral, third-party “allclear” mold test to ensure the mold issue has been completely resolved — an important step that many Delaware restoration companies skip. It is extremely important to call our experienced Delaware mold remediation company if you think you have mold in your home or commercial building. We can be reached at 740-417-9006. We provide mold removal services throughout Delaware OH services including 43015. We also provide mold services to areas such as Westerville OH and Sunbury OH. While the city and county of Delaware are named for the Delaware tribe, the city of Delaware itself was founded on a Mingo village called Pluggy’s Town. The first recorded settler was Joseph Barber in 1807. Shortly after other men started settling in the area (according to the Delaware Historical Society)- Moses Byxbe, William Little, Solomon Smith, and Elder Jacob Drake, Thomas Butler, and Ira Carpenter began building in the area. In 1808, Moses Byxbe built the first framed house on William Street. On March 11, 1808, a plan of the city was filed, marking the official founding of the town. Byxbe and the others planned the city to be originally on the east bank of the river, but was switched to the west bank only a few days after the first plan was filed. Following the War of 1812, settlers began arriving in Delaware in greater numbers. Among some of the earliest settlers were the parents of Rutherford B. Hayes, the 19th President of the United States. The Hayes home no longer stands, but a historical marker in front of a BP station marks the location. Delaware is home to attractions such as the Olentangy Indian Caverns.